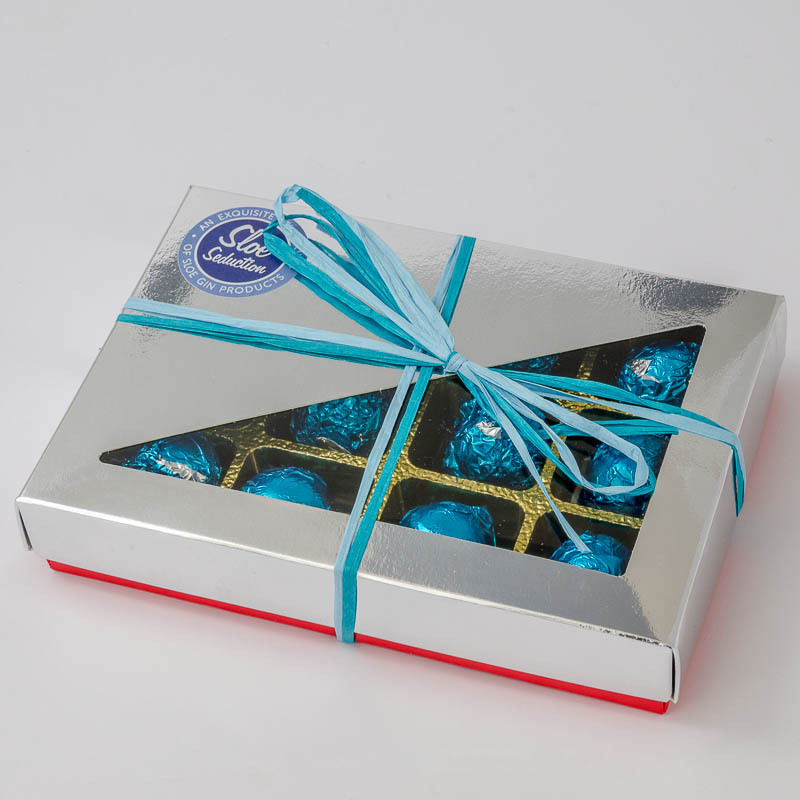 This page is for a box of 12 delicious Sloe Gin chocolates – click that Add to Cart button to buy. From October to December 24th I have freshly made stocks of Sloe Gin Chocolates weekly. Clients are very welcome to collect orders from Willow Cottage and best to call me on 01892 730709 or 07931 306976 to arrange a time. You may call me anytime from 08.00hrs to 21.00hrs. Our alcohol license does not permit the consumption of alcohol on premises, ONLY the sale of it to be consumed off premises.